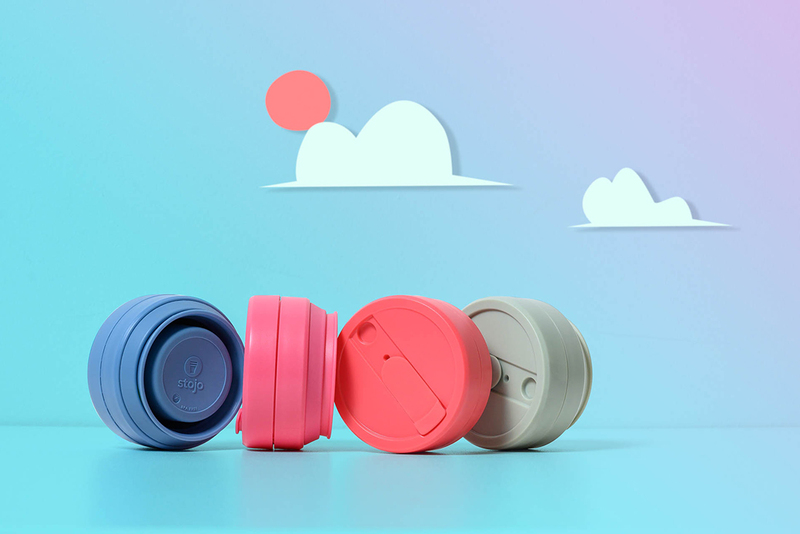 Your favorite collapsible cup is back, now in four striking new colors. Pick from peony pink, sage green, steel blue and coral orange. Take your Starbucks® x stojo cup with you wherever you go – to work, school, the gym or and of course, on your daily coffee run. When collapsed, it stands at 5cm tall and fits easily into your bag. 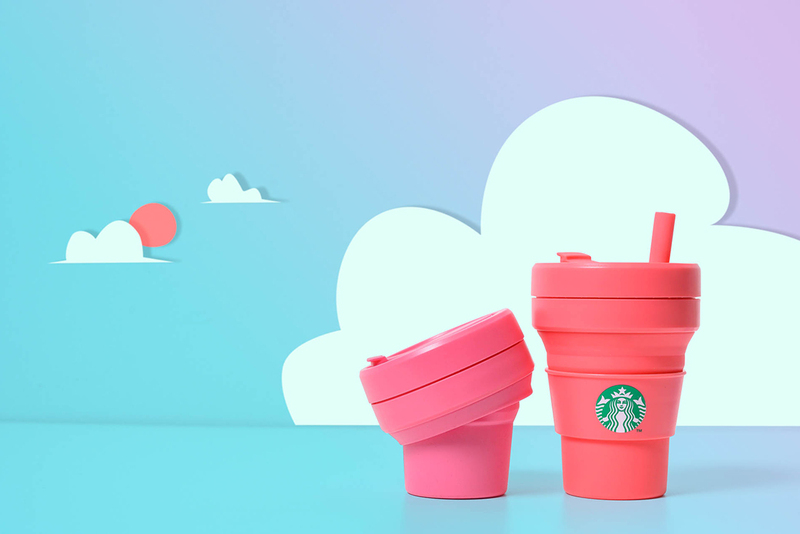 Grab your collapsible and reusable Starbucks® x stojo cup today and join us, as we all do our part for the environment. Available in 16oz, yours for $29.90 each. 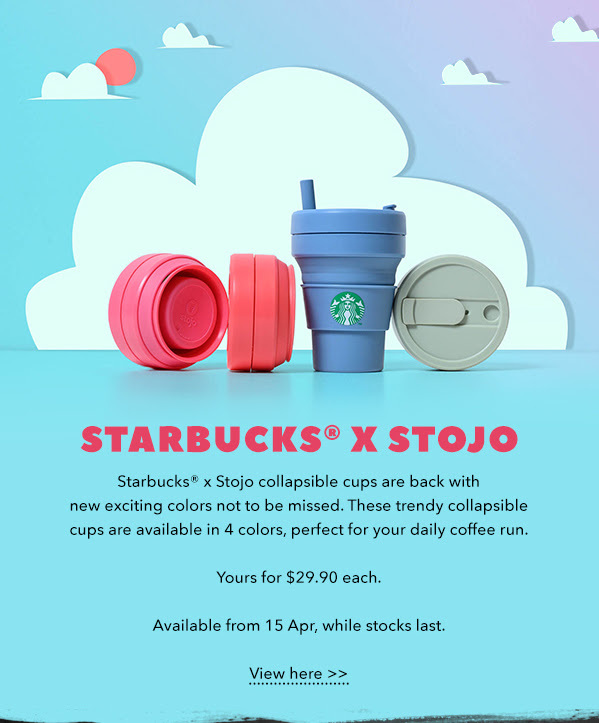 The post StarbucksⓇ x stojo collapsible cups are back in stores from 15 Apr 2019. appeared first on MoneyDigest.sg.